Mahindra Electric has launched a new smartphone application called the NEMO Life (NExt-generation MObile application) for its electric vehicles in India. This update coincides with the completion of over 100 million electric kilometres by Mahindra EVs on Indian roads. Mahindra Electric claims to have studied the usage pattern of EVs in India for 100 million ekm and has conceptualised the Connected Mobility solution that will allow users to get access to all the information they need about EVs. The Nemo Life mobile application is based on Nemo, a cloud based platform that offers shared and connected services. It can be downloaded for free on both Android and iOS platforms. 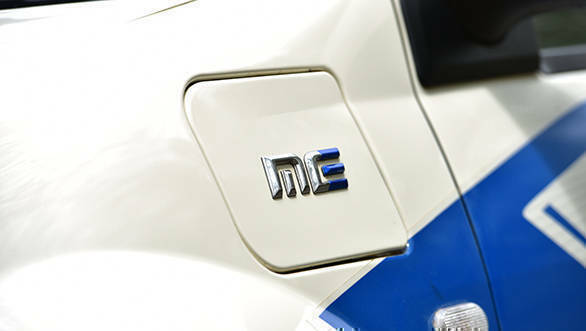 The various parameters that were considered while developing the Nemo Life application include charging cycle, real-time driving data, vehicle controls and more. Mahindra states that the 100 million plus eKilometers done by Mahindra's electric vehicles has helped save over 11,000 metric tons of CO2 emissions in India. This translates into the need to plant over five lakh trees to absorb the equivalent levels of emission. "I would like to thank all our customers, dealers and all stakeholders for their continuous support that has helped us to become India's first automaker to complete over 100 million electric kilometres. To put this number into perspective, one can imagine going around the earth 2,500 times. 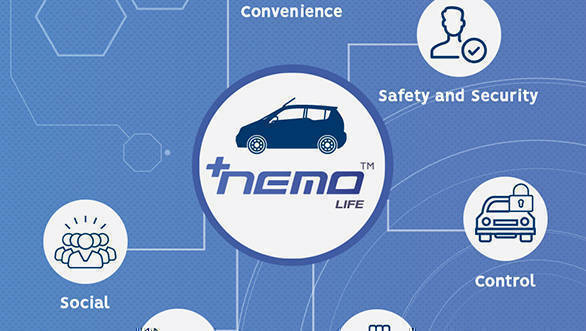 The learnings from this milestone have gone into the creation of the NEMO Life app for our personal car users, for them to experience the very best of connected electric mobility," commented Mahesh Babu, CEO, Mahindra Electric. He further added, "It took four years for our electric cars to complete the first 50 million eKms and now the second 50 million eKms milestone is achieved in less than two years. This indicates that the pace of adoption of EVs is increasing in India and once again affirms Mahindra's role in moving the world towards electric mobility." The Mahindra NEMO application can be used by owners of Mahindra Electric vehicles such as the e2oPlus hatch, the eVerito sedan and the eSupro mini-van and Mahindra Treo range of three-wheelers.